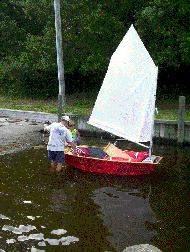 Yes, I would like to help the youth sailing program grow. ____ $35 Ad in the CYC membership book and sponsor listing on CYC web page. ____ $50 Ad in the CYC membership book and sponsor listing on CYC web page with link to your web site. 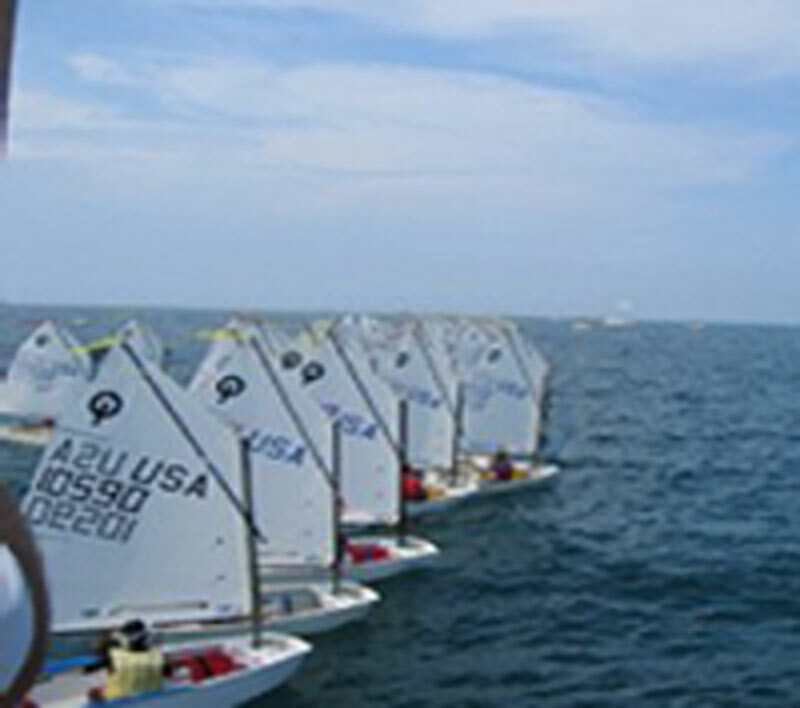 ____ N x $5 Yes, I would like to sponsor ________(Number) youths to the sailing program at $5 per youth. 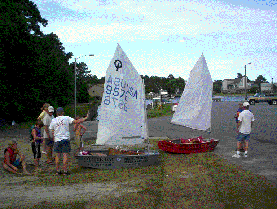 $150 Sponsor an Opti sailboat. Includes ad in the CYC membership book, a sponsor listing on CYC web page with link to your web site plus logo on the Opti - a 9" x 30"area for your business information in Vinyl letters. One side of the Opti: $100. Both Sides $150. ____ $_____ I would like to donate* the amount shown to the youth program. I would like to donate the following item(s) to the youth program. ____ Help I would like to volunteer to help. Help the kids set up boats and get boats in water, observe kids in water for safety, cook burgers. 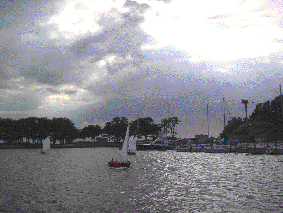 ____ Help I am or know of a certified sailing instructor who is willing to help. located in Colington Harbour, North Carolina. * Donated items are not eligible as deductable charitable contributions.